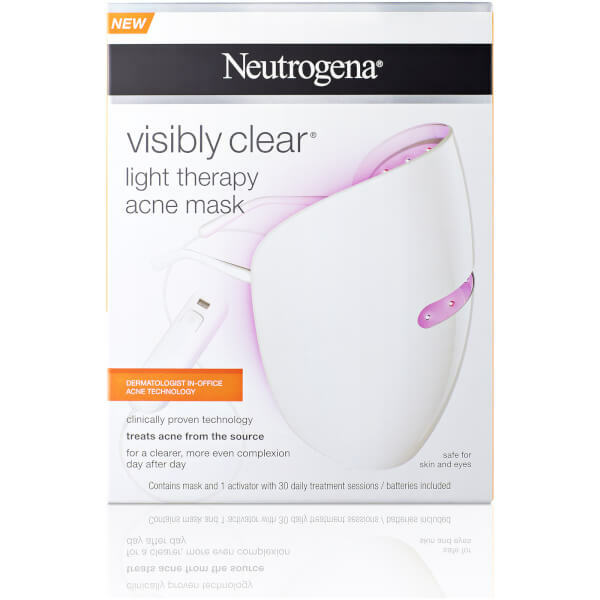 Improve the appearance of acne-prone skin with the Neutrogena Visibly Clear Light Therapy Acne Mask; a revolutionary acne treatment that harnesses the power of clinically proven technology to allow the skin to heal and visibly improve itself. 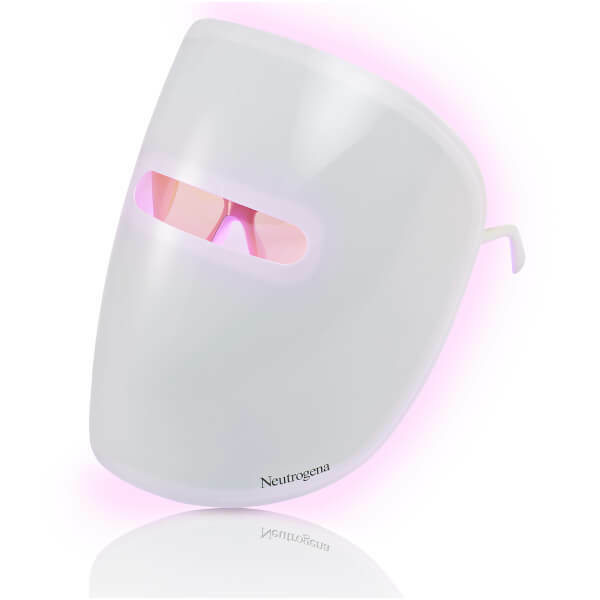 The convenient, at-home treatment covers the entire face and features arms that sit securely over the ears, allowing you to multi-task for the ten minutes the mask is to be worn. 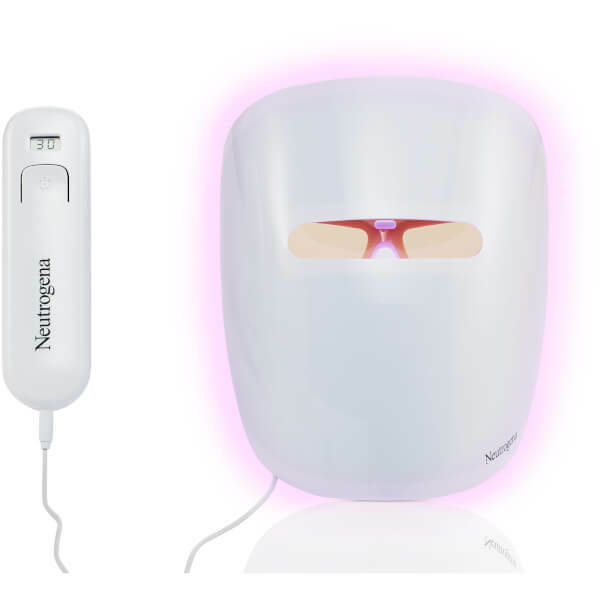 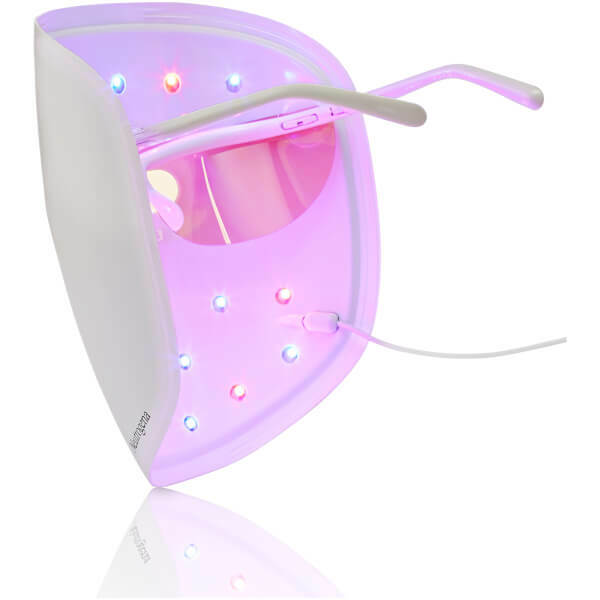 The device boasts an array of blue lights, which target and eliminate acne-causing bacteria, whilst the red lights visibly reduce present acne inflammation to reveal calmer and healthier skin. 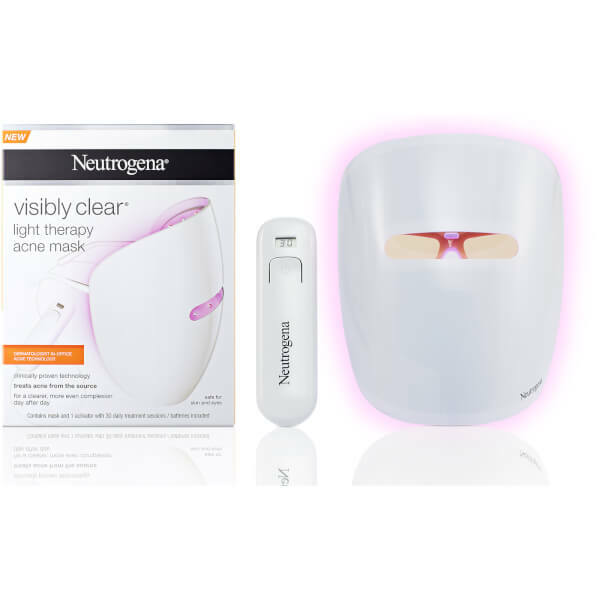 With continued use, the mask helps to reveal a visibly clearer complexion with improvements to acne, blemishes and breakouts.